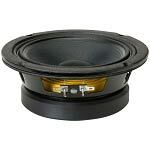 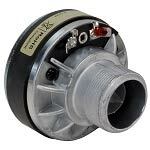 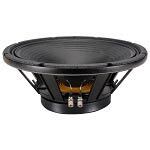 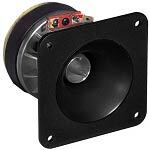 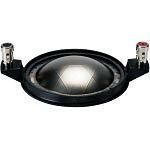 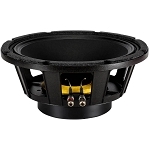 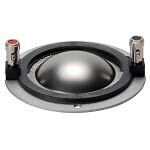 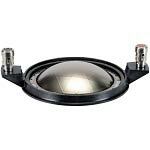 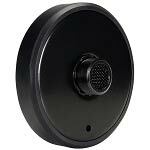 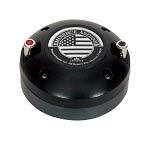 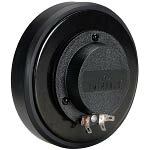 Factory replacement Eminence speaker parts, diaphragms, recone kits. 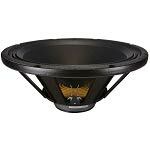 Genuine Eminence has arrived. 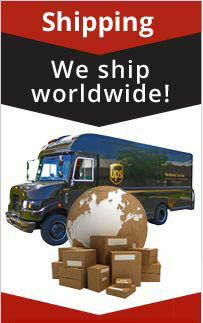 We will be adding new parts all the time!